This book is a master piece, and rare of its kind not only in India but also in the world. 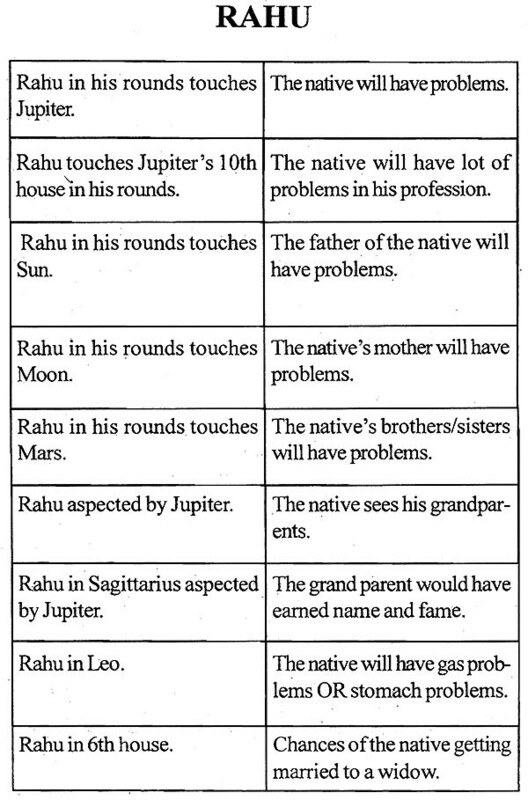 The authors’ idea of writing Astrology books differs from the usual writers, as he simplifies the ways of knowing the happening / incidents in a person’s life. His first book “Predicting though Astro Numerology” was also different than the usual books wherein he had given two methods of calculation to know the answer for every type of problem. Here also he has made his efforts to simplify the process of understanding different principles and combinations of Astrology to know the exact event and timing of the event in an person’s life. 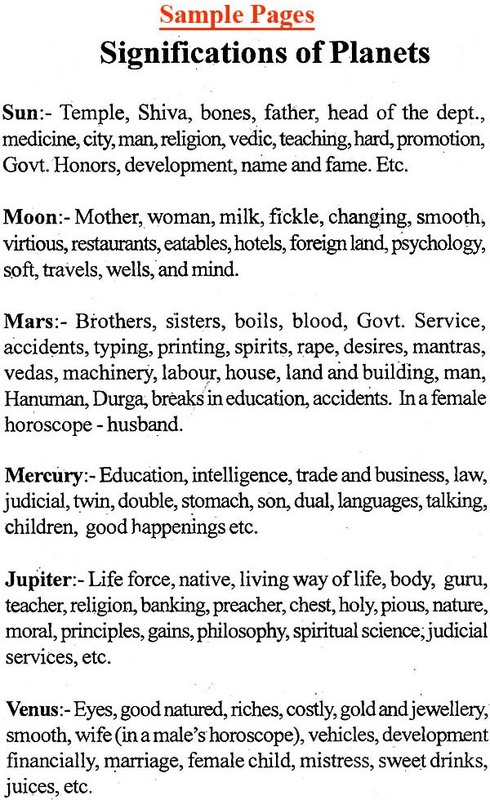 Any reader with a little knowledge of planets and signs can know his age-wise happenings just by glance at this “Astrological Dictionary”. The book not only helps the learned but acts as a Bramahastra” (Lord Brahma’s weapon) for timing of events. 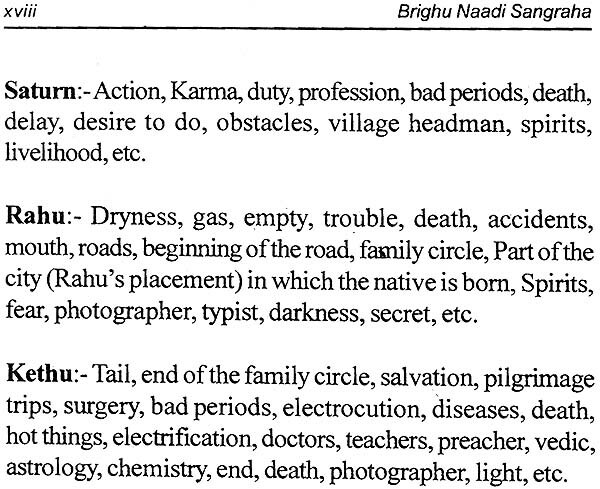 This book is also a conception of my study of Naadi Astrology by Sage Brighu. The Naadi study made me creative in my thoughts because in Brighu Naadi the Ascendent (Lagna) is not taken into consideration. 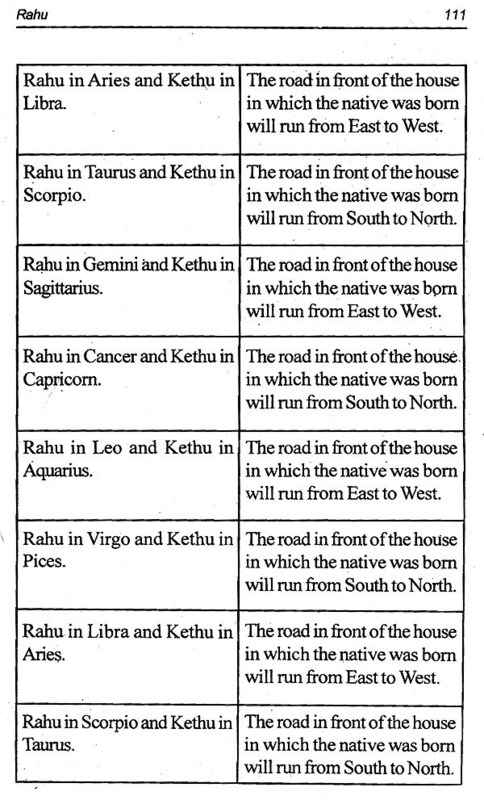 Starting from Aries (the head) to Pices (the feet) each sign has a different function and signification and the planets Rahu and Kethu are called as the family circle, or roads in front of the house in which the native took birth, etc. 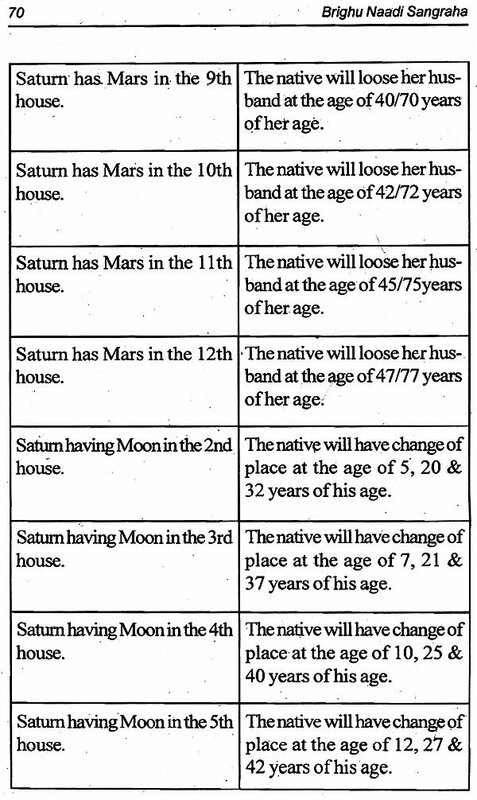 After going through this type of study, it occurred to me to gather all the combinations and place them in a format wherein it will be useful for all astrologers. In this method we can know the incidents which are supposed to happen or occur in a native's life without much calculations and with less usage of principles. With these combinations one can easily know the age of marriage, nature of profession, nature of parents, financial development of the native, age at which the native will purchase land or house, death of the parents, etc. and these above mentioned happenings can be known without much strain and calculation in a fraction of a second. . Hence, I am placing this wonderful piece of work for your kind reception. I am greatly indebted to Lord Ganesh for the blessing he has given me and my grandfather Sri. Venkataram Shastry, for the inspiration given to me in my struggle of completing this masterpiece. 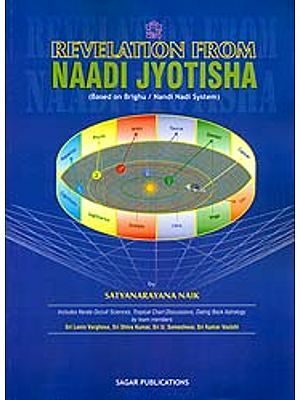 This work is only my effort of decoding the mystery of the planets and its movements by searching the subjects of "Brighu Naadi". 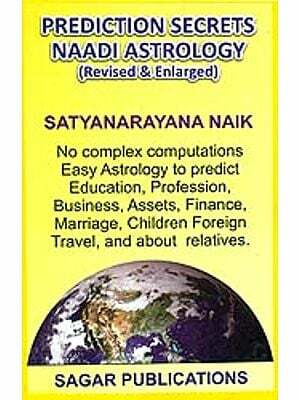 Hoping this wonderful work will help the astrologers as well as readers of astrology to a great.extent. Great Indian Astrologers after years of experience and research have come out with certain combinations of planetary positions. The permutations and combinations of these planetary positions have no limit. However, a broad outline is given in reference to a few important combinations given by ancient Hindu Astrological Seers. The remaining houses 2, 3, and 11 are not so good. The interaction between good, best and not so good house planets will yield good results. But, the interaction between tricks, good, best, and not so good houses, will not only lessen the good result, but, gives bad results. In Naadi system of prediction sage Brighu has not concentrated on Ascendant (Lagna) on the other hand concentrates on Jupiter calling it a life force. 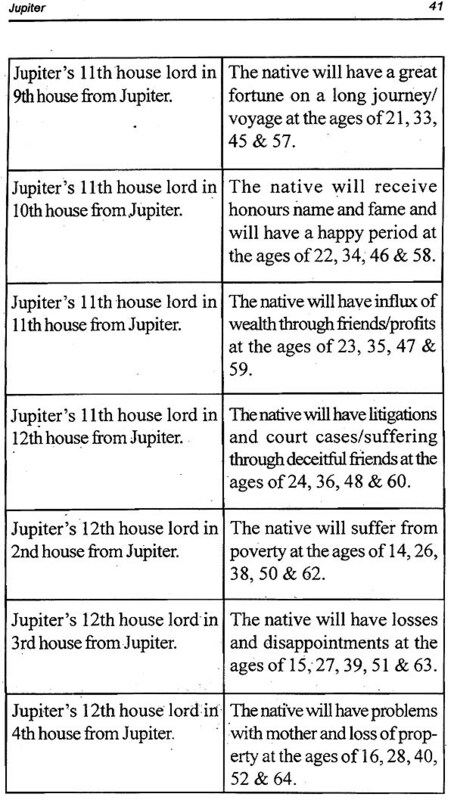 Hence, the author treats Jupiter as the ascendant and the 12 houses/bhavas there from. 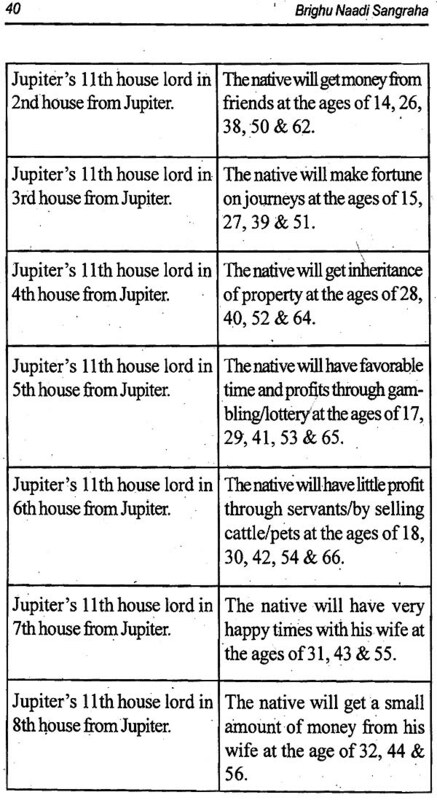 The above said trine, quadrants, triks, are also from the house/sign where Jupiter is posited. After going through old writings of Sage Brighu the author has brought some yogas which can be seen and predicted without any calculation or tracing the ascendants. Before going through the combinations a few things have to be carefully borne in mind like, planets, enemies camp, exhalation, debilation, signs signifying forest, signs signifying vegetation, fortune, intellectual etc. 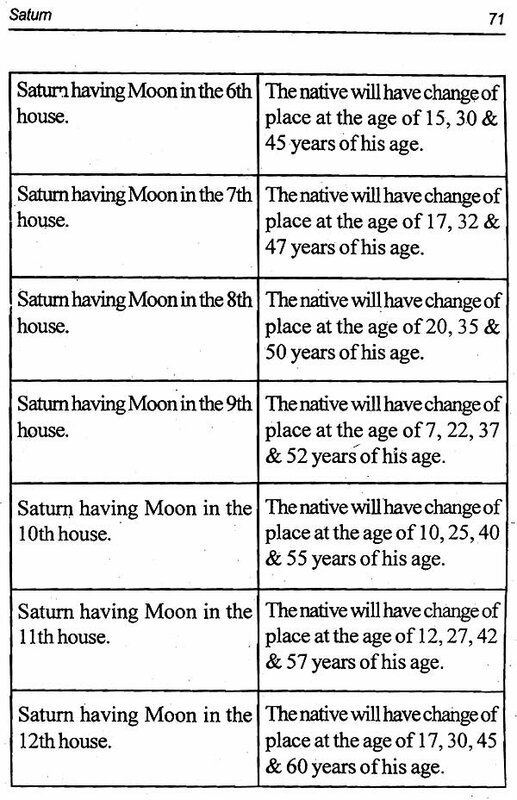 Before the study of planetary combinations, the below mentioned planets and significations are important. Sun - For father and promotion in services. Mars - For brothers/ position in male horoscopes. Indication of marriage/husband in case of female horoscope. Mercury- For education and intelligence. Jupiter - Is said to be the life force. Venus - About wife in male's horoscope and money children in general. Saturn - For professions and problems. Rahu & Kethu - For family circle, family/problems/death! roads, begainning or end of a job / change of place.